"Don't be afraid, just have faith"
Unity Church Unitarian (Saint Paul) has a partner church, the Unitarian church in Homorodszentpeter, Transylvania, Romania (Saint Peter in the Homorod River valley). This is the only church in a rural village of about 200 people. The phrase "Don't be afraid, just have faith" was suggested as a motto for the partnership between the churches by Rev. Kinga-Reka Szekely, minister at Homorodszentpeter, in a sermon preached to the congregation of Homorodszentpeter and a group of Unity pilgrims in August, 2001. 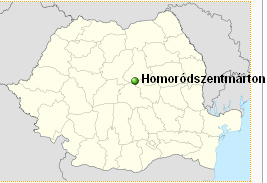 Homorodszentpéter is located 16 km (10 mi) from Szekelyudvarhely and belongs to Homoródszentmarton. 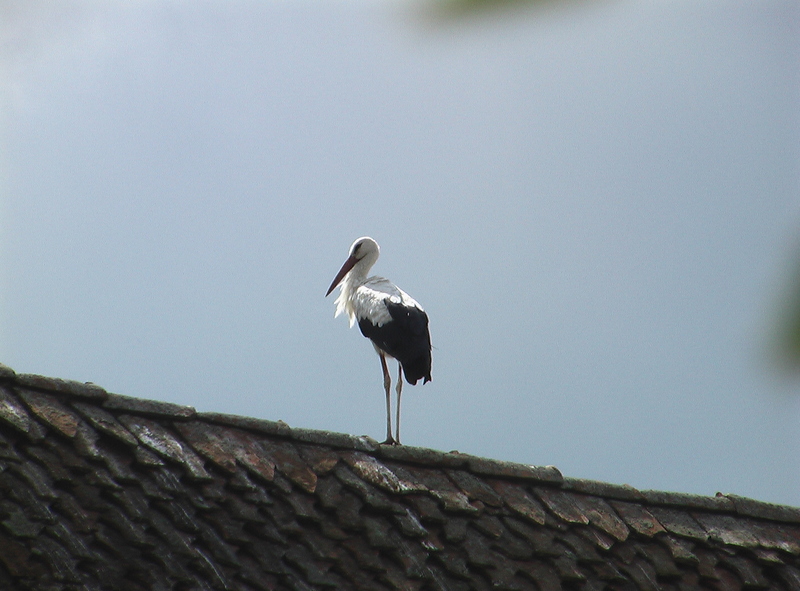 The village has 201 inhabitans (1992), from the 201 inhabitans 199 are Hungarian. As the communist rule was taking over and the land was being snatched away by the government, very few people chose to stay in the village. During the communist era people moved to the surrounding towns. But they did not stay there long since their final destination was Hungary or West Europe. Homoródszentpéter was also on the ‘blacklist’ of the Dictator Ceauşescu, who had a remarkable reputation for destroying and wiping out small settlements. No wonder the young people fled the village. Luckily the bulldozers had not reached this settlement and thanks to the revolution the village is again very much alive. People have been living in this area from the Stone Age. 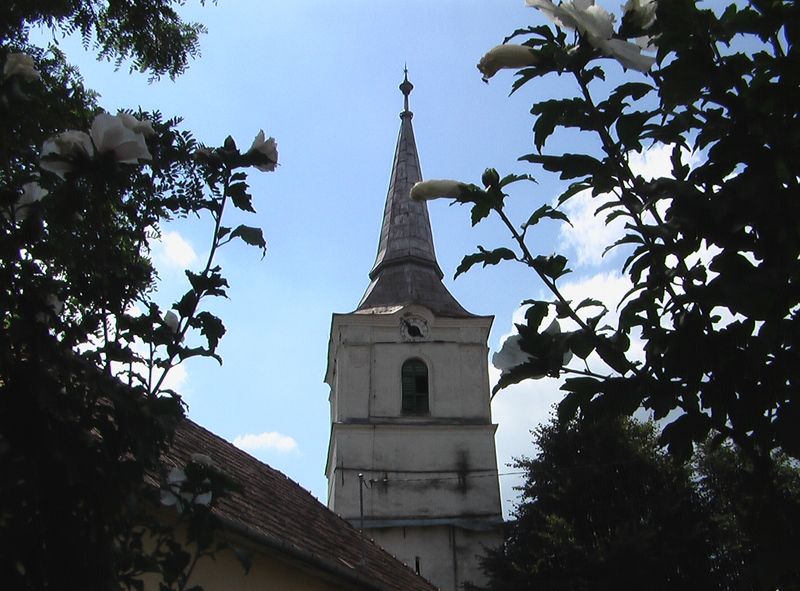 The village church (Unitarian) was build and finished in the beginning of the 16. century. The village belonged to Udvarhely county until the Treaty of Trionon. In 1910 the village had 289 inhabitants. 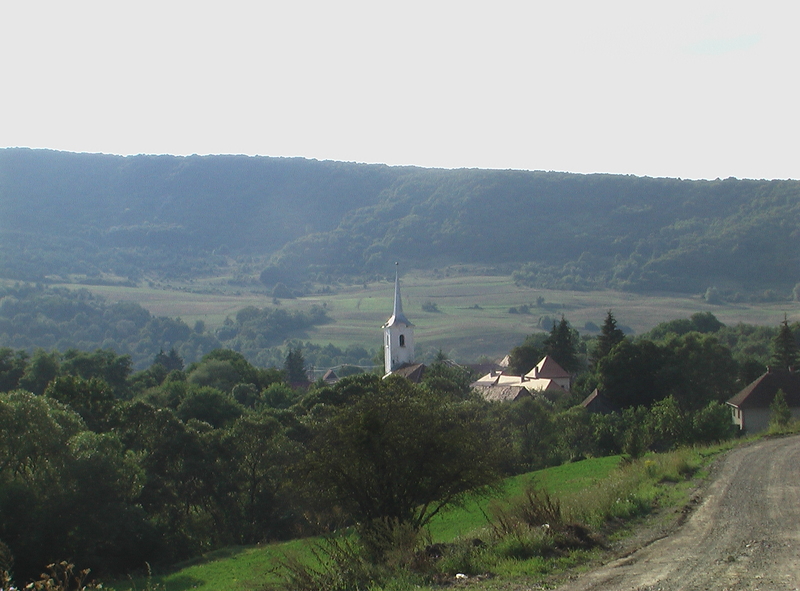 The Homorod valley is in the foothills of the Harghita mountains. 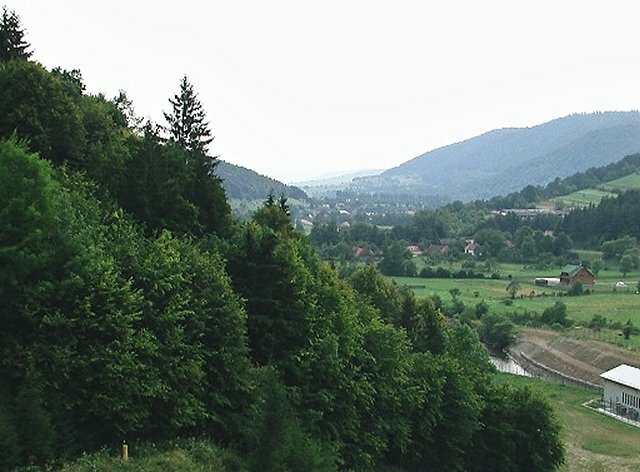 The Homorod River (we would call it a stream) runs through the valley. A road parallels the river, and villages lie along the road, a few kilometers apart. Fields and pastures dot the hillsides, which are topped by large wooded areas. 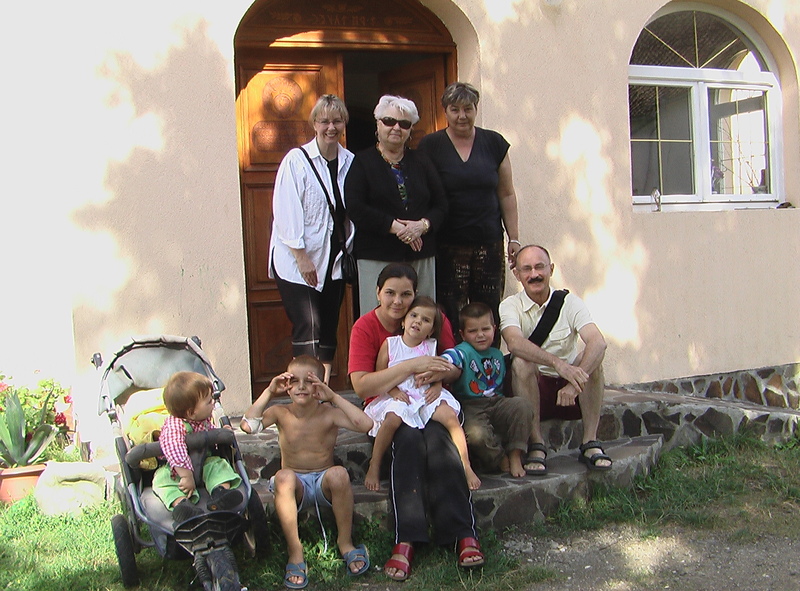 Homorodszentpeter is small, about 210 people living in 106 homes, and almost entirely Unitarian. The Unitarian church is the only church in the village. Houses have electricity, but no telephones and no natural gas. Only a few houses have indoor toilets, but many have wood-fired hot water heaters. There are 14 cars in the village, a number of tractors and one combine. Almost every family farms and gardens and most sell some milk. The host families that we stayed with are probably not representative of the village, as they were probably the more affluent families. The rest of this section provides a snapshot of the host families. Our host families had an average of 4-5 cows, 3-4 hogs, some sheep, lots of chickens and 2-3 dogs. About half the families had cats, ducks or geese and a horse. Besides farming and gardening, almost every host family has some kind of paying job. The average cash income appeared to be $40 to $50 US dollars per month. 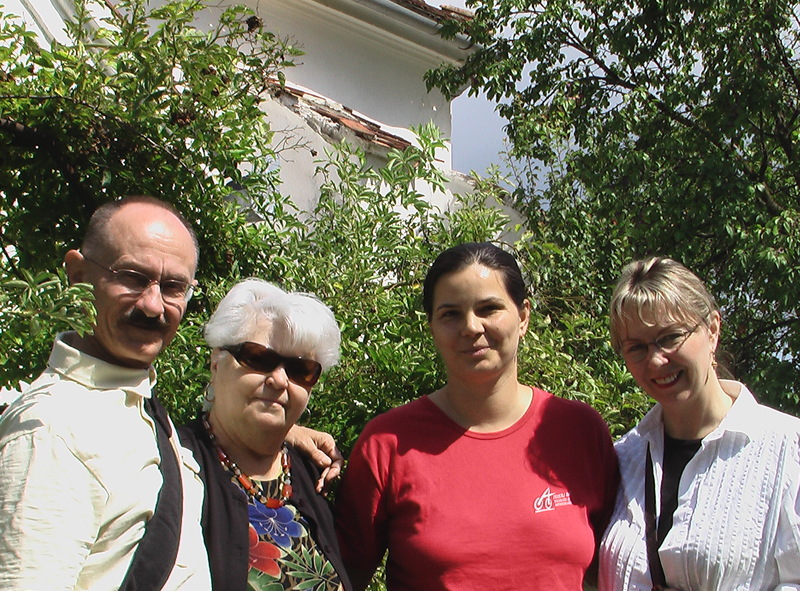 About half our host families had two dwelling units on their property. The homes had 3 to 5 rooms. All but one had running water, but as mentioned previously, only 2 had indoor toilets. They all had television, and most had propane ranges, refrigerators and washing machines. The daily routine in the summer consists of long days of work, starting about 5:30 AM and not ending until about 11:30 or midnight. Breakfast was after the morning chores were done, usually about 8:00 AM. Lunch seemed to happen sometime around 1:00 - 2:00 PM, with supper often not occuring until after the animals had been cared for sometime between 8:00 and 10:00 PM. 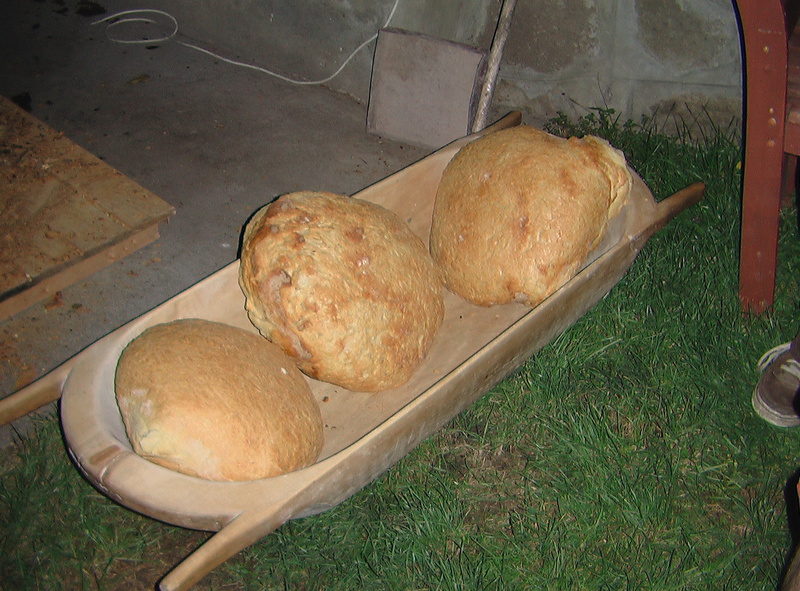 All of the host families drank alcohol, and most meals started with a shot of palinka, even breakfast.